Apple TV is considered by many to be the one iOS device which hasn’t reached the dizzy heights of the likes of iPhone, iPad and iPod touch, which is probably due to the product being launched as a mere hobby of Steve Jobs’ in early 2007. Recently though, the Cupertino company has indicated that it will be taking Apple TV far more seriously in order for the unit to realize its full potential. The innards of new iOS releases often leave clues as to potential future products, and the iOS 5 file system has thrown in some pretty strong evidence of a major Apple TV upgrade. 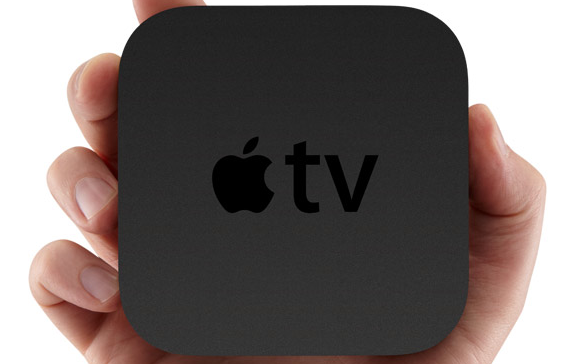 The filename Apple TV 3,1 suggests significant updates are in the pipeline, and it’s more than likely that the device will follow the lead of the iPad 2 and iPhone 4S devices – gaining Apple’s dual-core A5 chip in order to improve performance and possibly some additional RAM to keep things running smoothly. The outer case is not expected to be subject to any major changes on the count of the fruit company only having recently altered it. If Apple TV does indeed gain the dual-core processor, we can expect 1080p video playback – something of which is restricted currently due to the current model’s A4 processor. This should have a knock-on effect over at the iTunes Store, with 1080p iTunes content expected to compliment the Apple TV upgrades. Although iTunes is the world’s largest and most popular digital content store, the quality of the video content isn’t quite in line with our high-definition culture, and not offering true HD content has been something of a flaw with both iTunes and Apple TV. Obviously, iOS file systems aren’t exactly a fool-proof method of determining future products, and in the past, an iPhone 3,2 and iPod touch 4,2 have shown up in iOS releases – only to never reach fruition – so don’t take it as an absolute definite that Apple will be bringing in the changes. But with its TV offering somewhat floundering up until now, it makes complete sense for Apple to turn a device from a ‘hobby’ to the real deal. If Tim Cook and Co. do get it right, then backed by the iTunes Stores, it could be a massively successful device and potentially as popular as Apple’s other iOS 5 devices.